Gayathri Japam is observed on the day after Shravan Purnima. Gayatri Japam 2018 date is August 27. Brahmins in South India perform this ritual as part of the Upakarma and Avani Avittam ritual. This annual ritual involves the chanting of Gayatri Mantra. Yajur, Rig and Sama Vedi Brahmins perform this ritual on the same day. 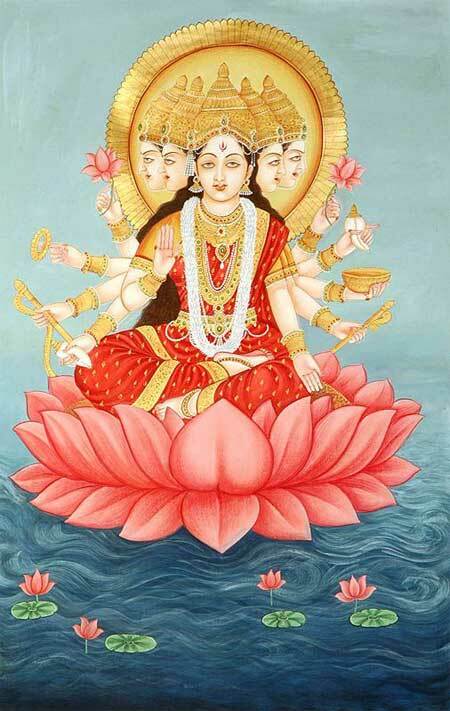 On the day, after the initial rituals, Gayatri Mantra is chanted for 1008 or 108 times. The sequence and the mode of performing the rituals depend on mutt (Math) affiliation. The ritual is performed in the morning and there is a specific period for chanting it. You can read the Gayatri Japa Sankalpam procedure here at the website of TRS Iyengar.